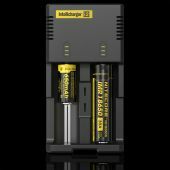 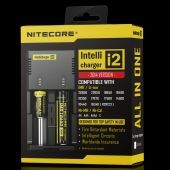 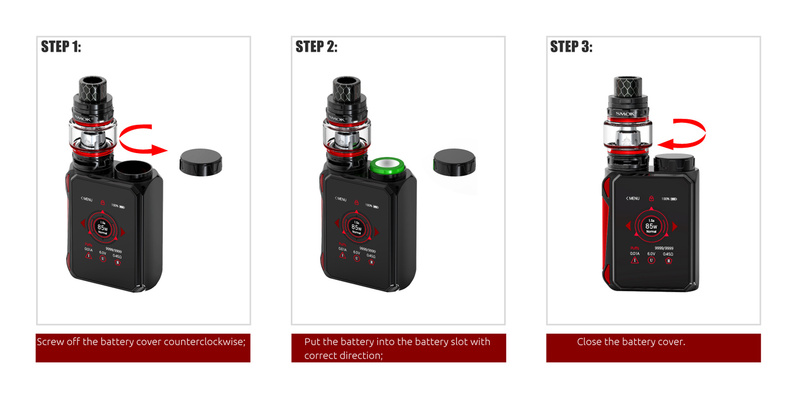 making the battery replacement more convenient. 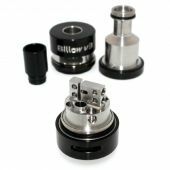 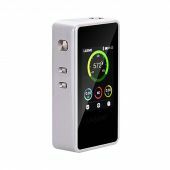 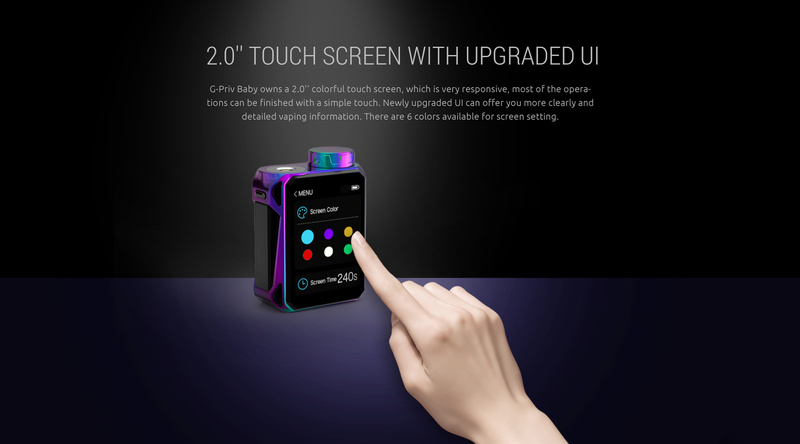 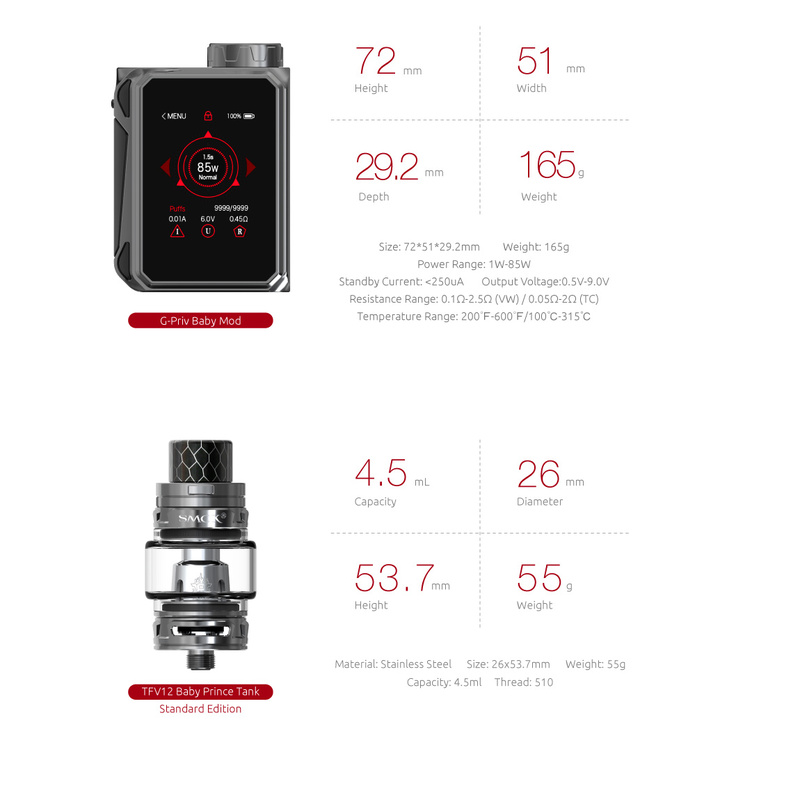 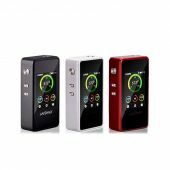 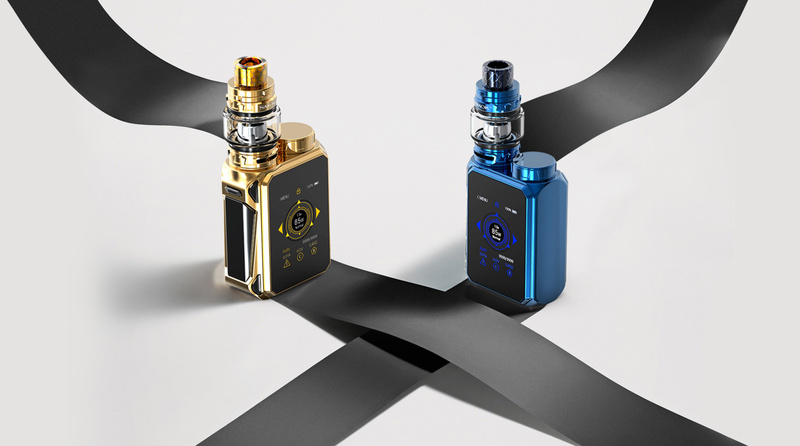 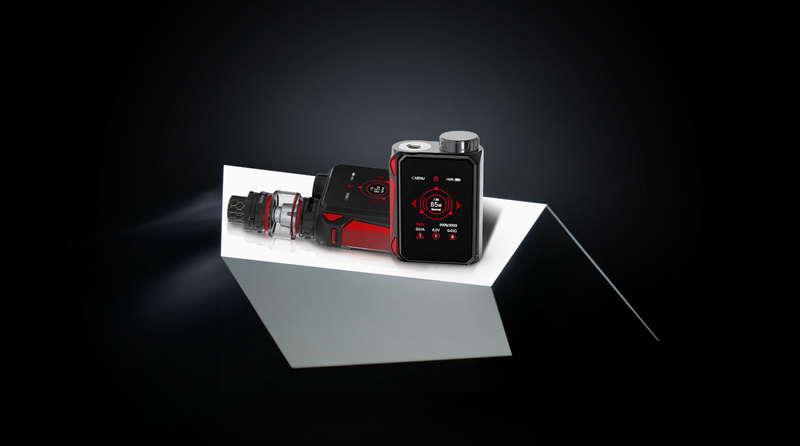 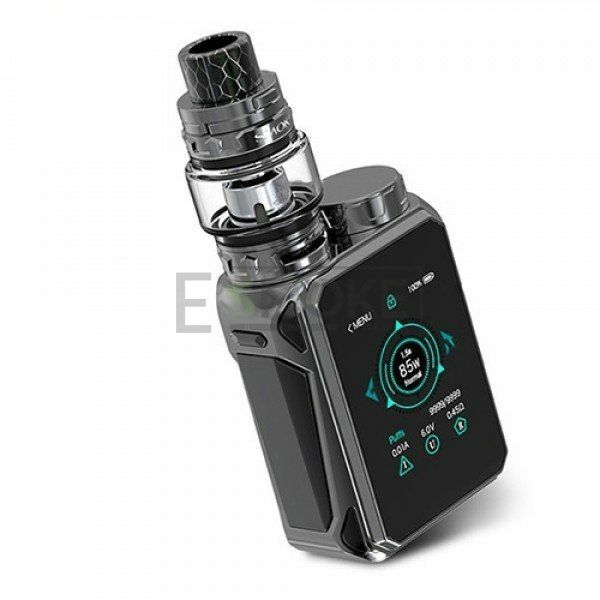 G-Priv Baby supports firmware upgrading, you can use the included USB port to upgrade it. 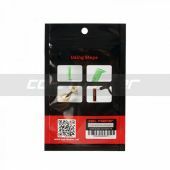 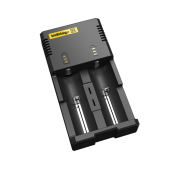 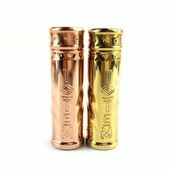 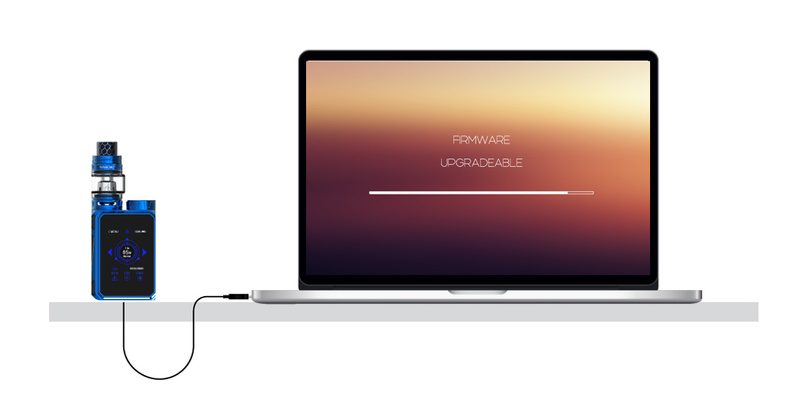 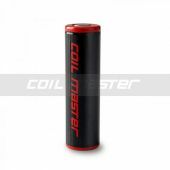 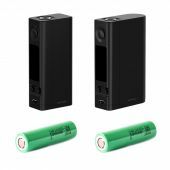 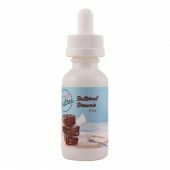 And there's no need to change the battery frequently, for the mod can be recharged via the Micro-USB port. 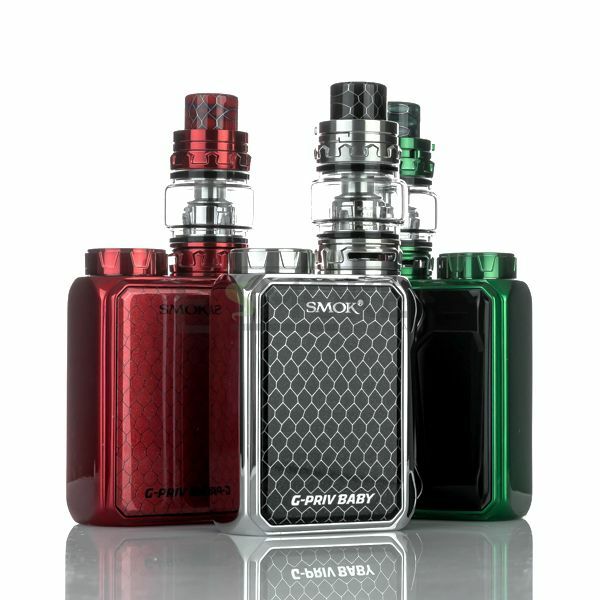 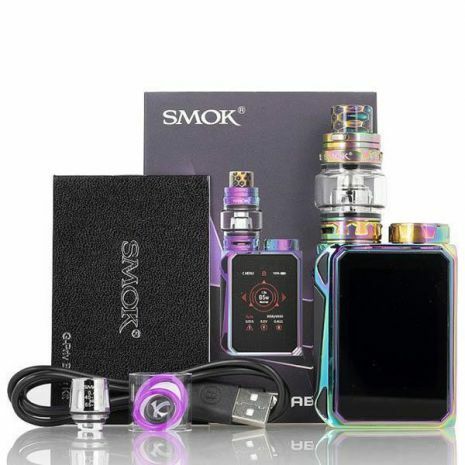 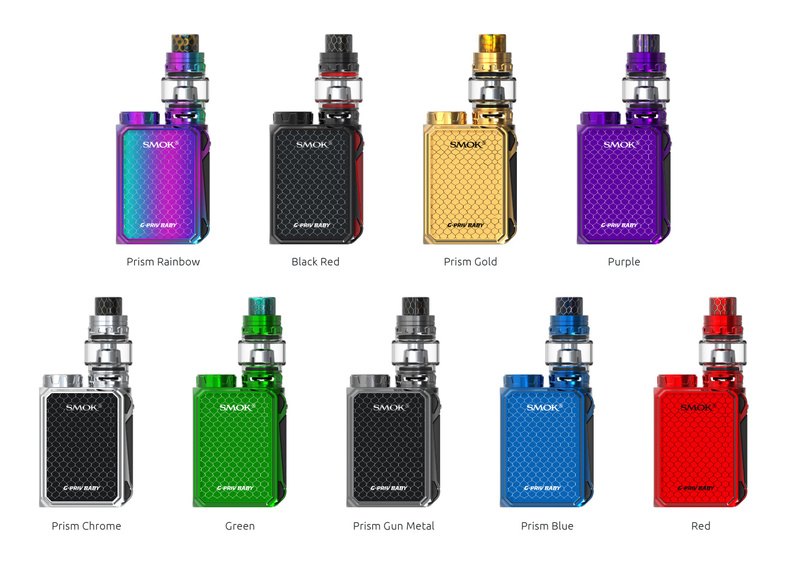 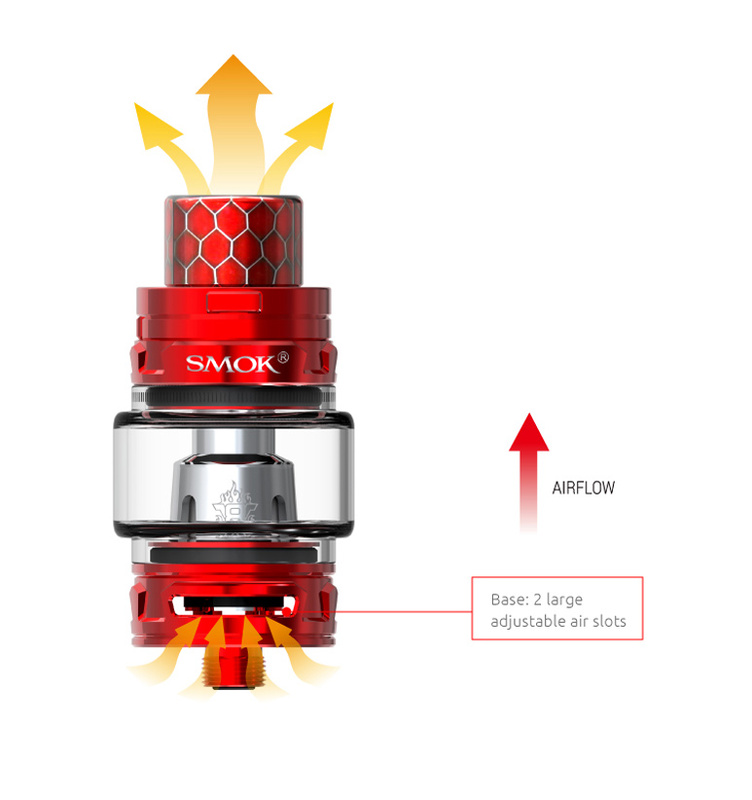 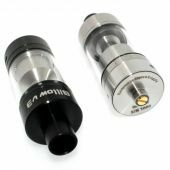 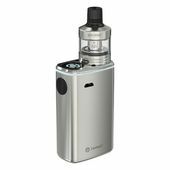 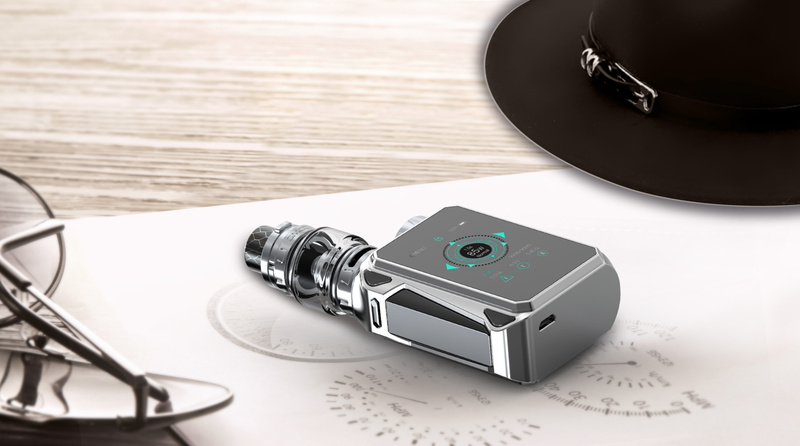 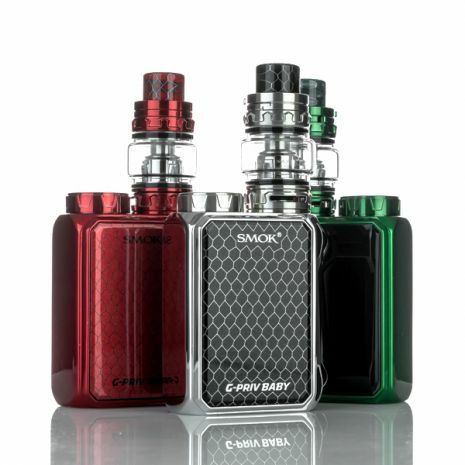 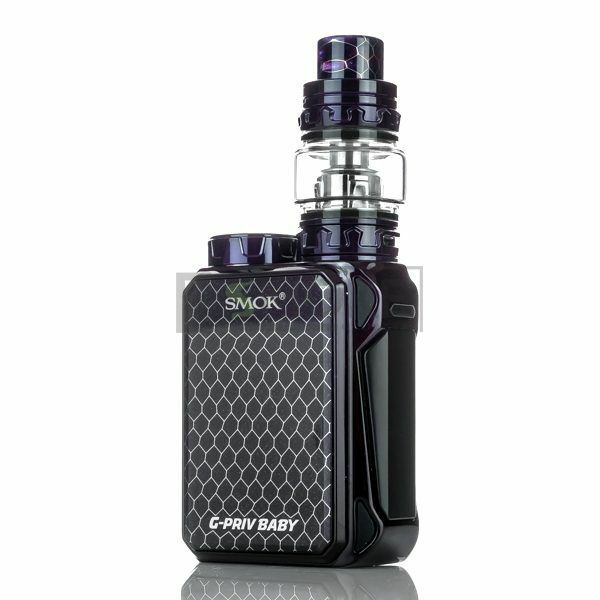 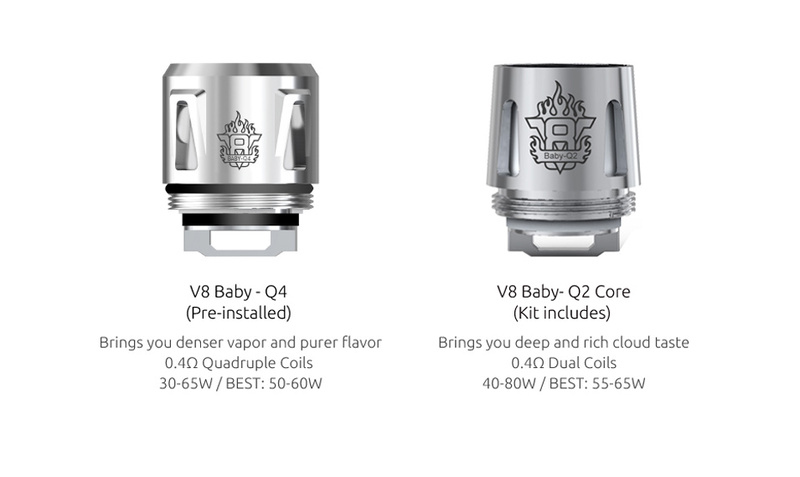 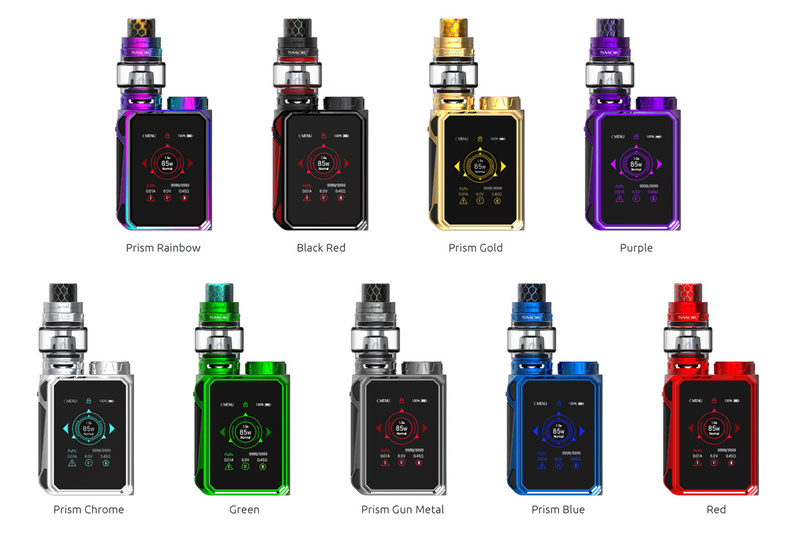 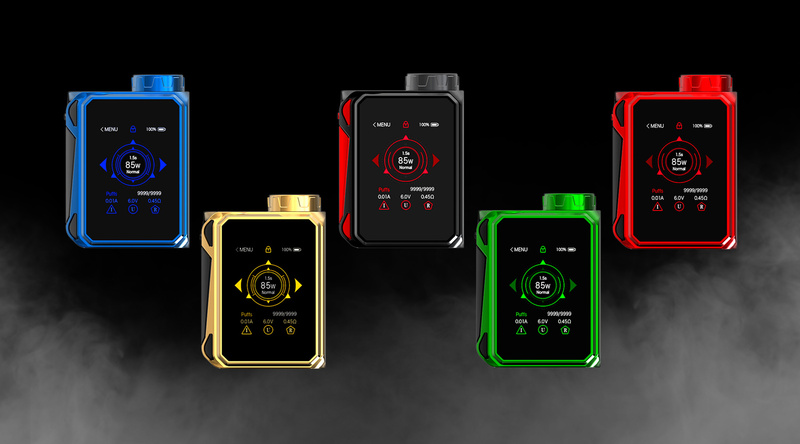 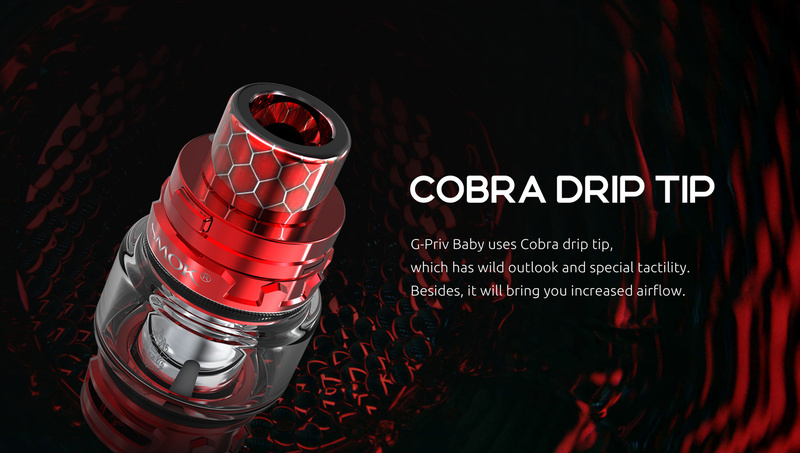 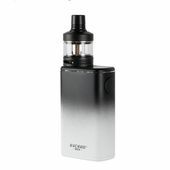 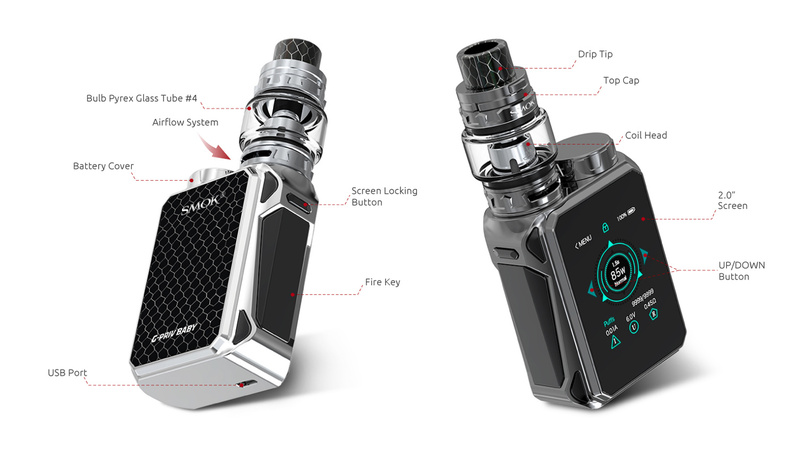 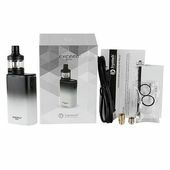 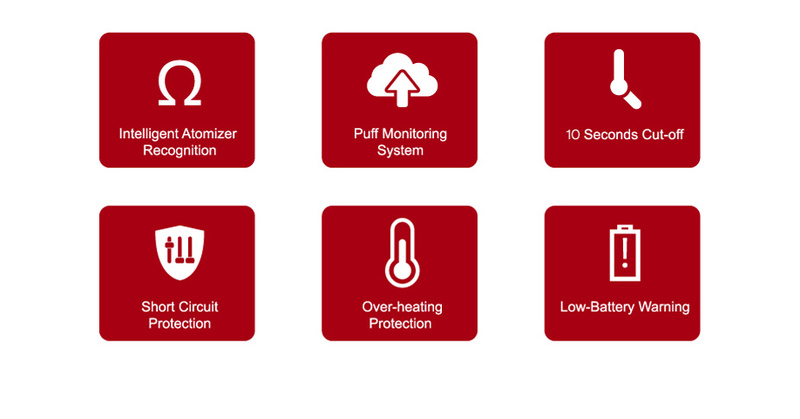 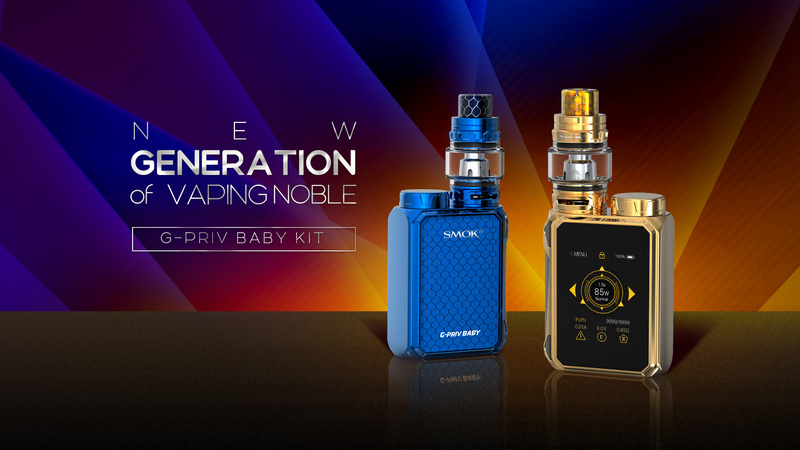 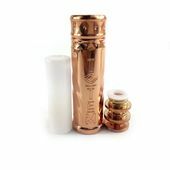 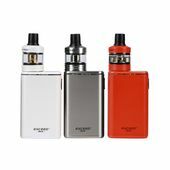 G-Priv Baby provides multiple types of protections to avoid potential risks.